Words can paint a picture. I write with various brushes and mediums – your audience, your brand’s tone, SEO, research, multi-media, creativity, organization and detail – on canvases of blogs, videos, printed and online publications, websites, social media platforms, and organizational / internal documents. Creating powerful content that educates, inspires and connects with your audiences. Advertising your brand with engaging messaging, for online, printed materials and more. Reviewing and refining copy with my fine-toothed comb, so you present your best to the world. Someone who can write original content that conveys your message and can create the platforms where that message lives. In my case, this includes copy-editing and copywriting for websites, social media, video, and website creation. That’s a lot of great content. 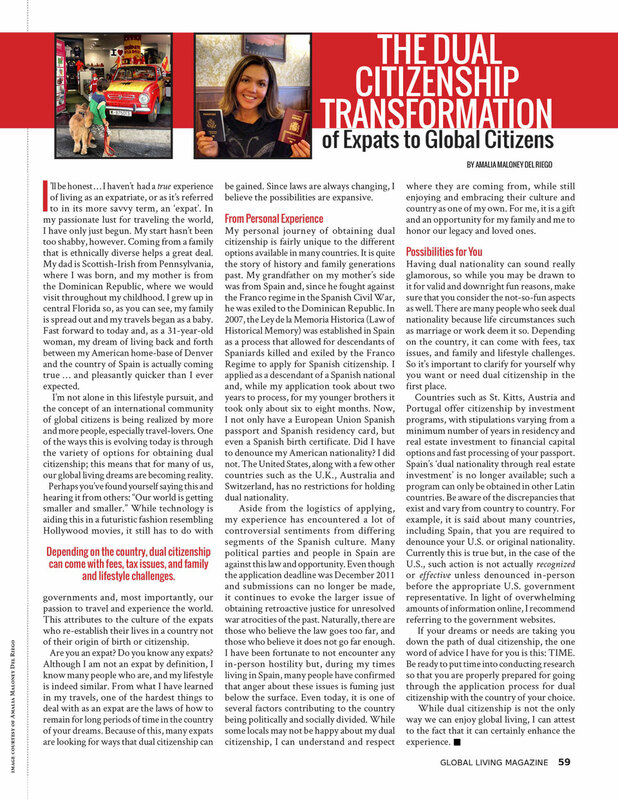 One of my articles as a contributor to Global Living Magazine, an online publication. 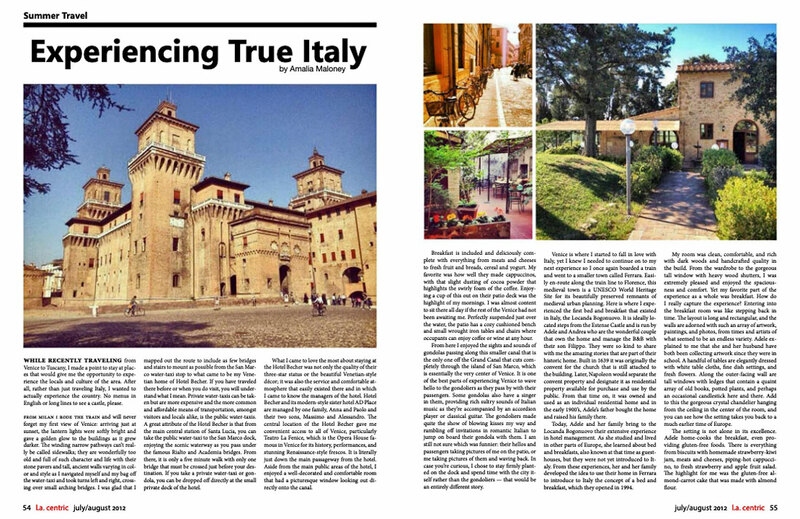 Another one of my articles as a contributor to Global Living Magazine, an online publication. One of my articles as a contributor to L.A. Centric, an online publication. 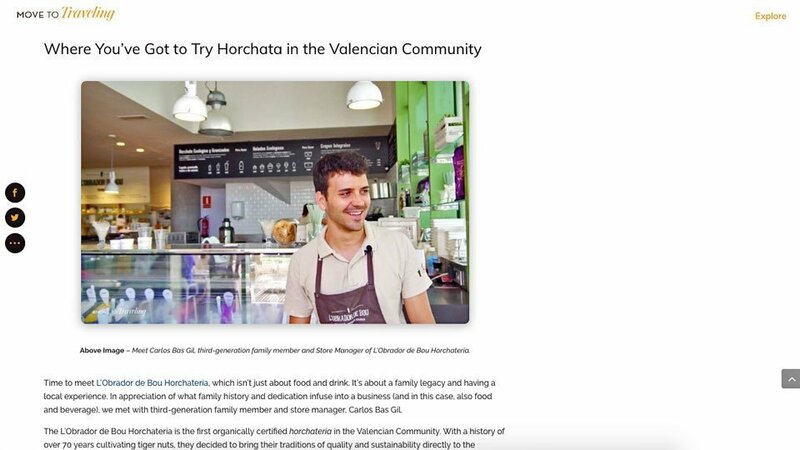 This family-owned business invited my partner and I as Travel Influencers to tour their horchatería (Spanish for a cafe that serves the local drink, horchata) so we could introduce them to the audiences of our travel blog. We met with 3rd-generation family member and store manager Carlos Bas to gather content which we then presented in a blog post with quality images and a mini-doc style video. I wrote and edited the copy for the blog post based on the information we learned from our tour and interview. 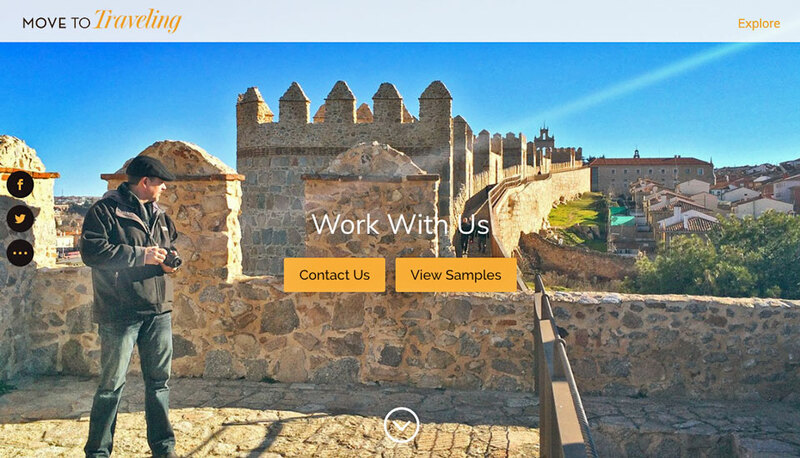 It was geared towards English-speaking visitors to Valencia. I provided this for the blog post copy and the video. 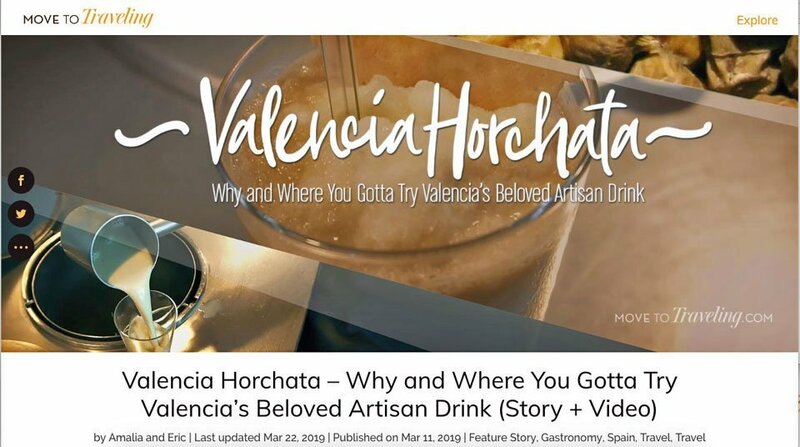 My strategy for SEO was to introduce the horchatería within the more searched for topic of horchata in Valencia and provide valuable information to readers by also discussing the health benefits of the tiger nut, which is a priority for this company. The blog post was accompanied by a mini-doc style video created by StudioTrujillo. 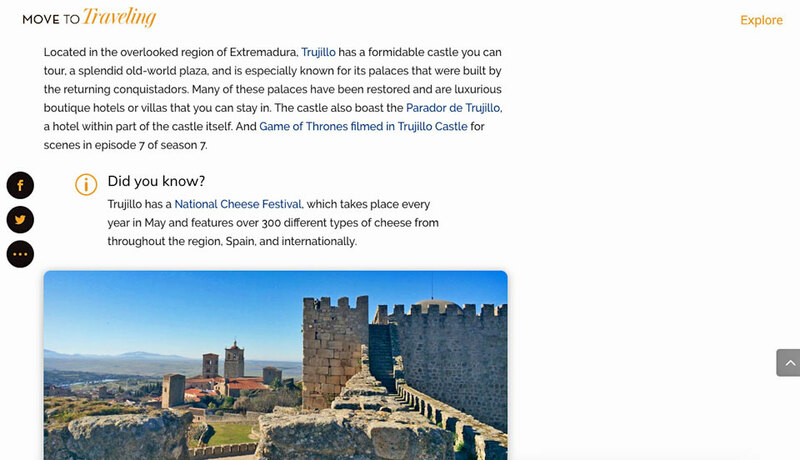 This post was then published on our travel blog, MoveToTraveling.com, shared to all social media platforms, and the video was uploaded to the YouTube account. 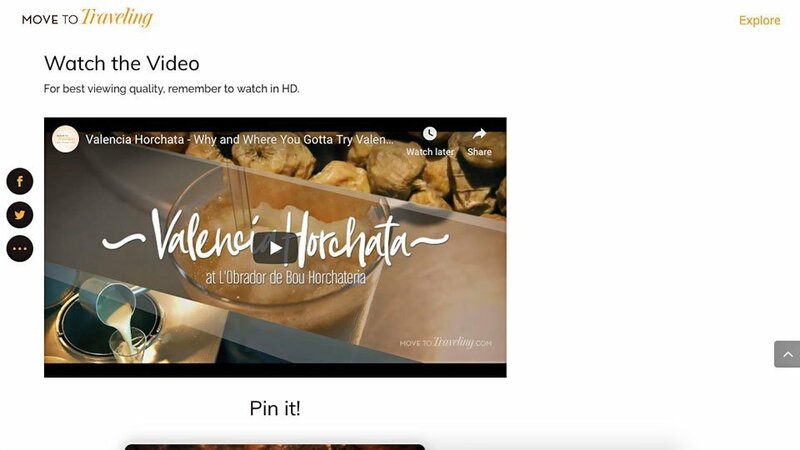 Chufas Bou was provided with these links for also sharing to their own audiences. Getting to work with Brazzle by Jenny Lynne incorporated a couple of my writing skills. The message needed to communicate to a predominantly female audience, awareness of an eyesore of a problem – peeping bra straps. 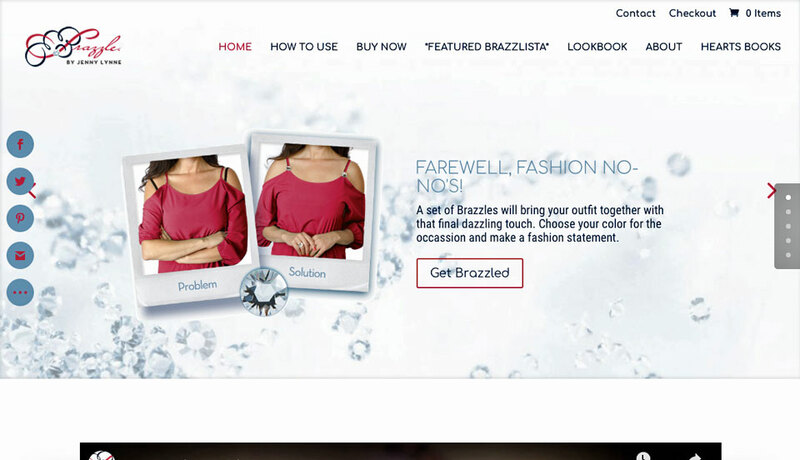 And that Brazzle is the fashionable solution. I also built the website and all its e-commerce funcationalities, and worked closely with the branding team. 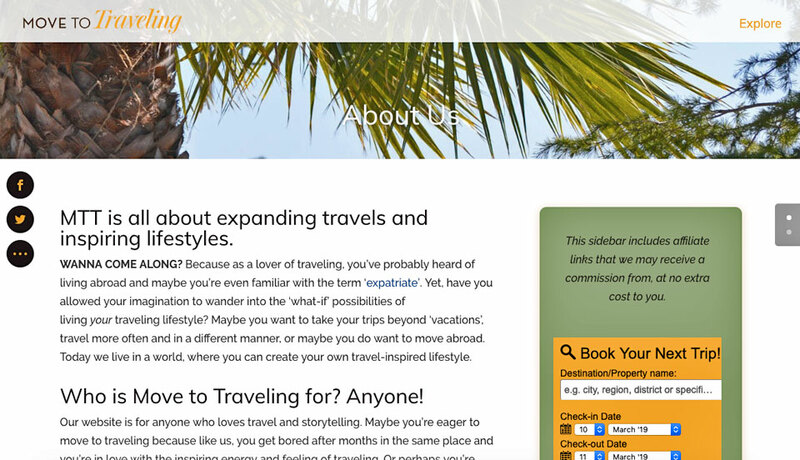 I crafted and wrote the copy for the home page, including the set of 3 welcome sliders in the header. Proofreading and editing of all the copy throughout the site, was provided by me. 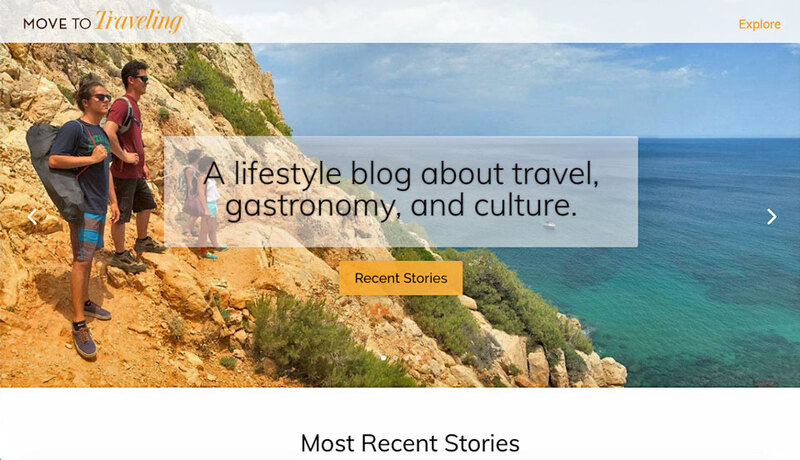 Move to Traveling is a lifestyle blog about travel, gastronomy and culture, which I own and manage with my partner. Our main audiences are Americans, Canadians, and Europeans who are interested in traveling Spain, Europe and living abroad. I also built and manage the website. 90% of the blog posts are written by me. I also create and manage the editorial calendar and publishing of 1 post per week. All writing for MTT is search-engine optimized with extensively researched SEO in the copy. For each post and page, I incorporate a focus keyword, relevant external links, image alt tags, metadata and tags. In addition to blog posts, I also create all the copywriting through the site, from the About page to Privacy Terms page, and other necessary website copy. 10% of MTT’s blog posts, from my partner and contributing writers, are fully edited by me. And actually, I edit all my contributions as well, so really 100% of the site is edited by me. Through Move to Traveling, my partner and I provide influencer marketing, primarily for the travel and tourism industry. While many components are involved with Influencer Marketing, my various writing services are the key elements of delivery. 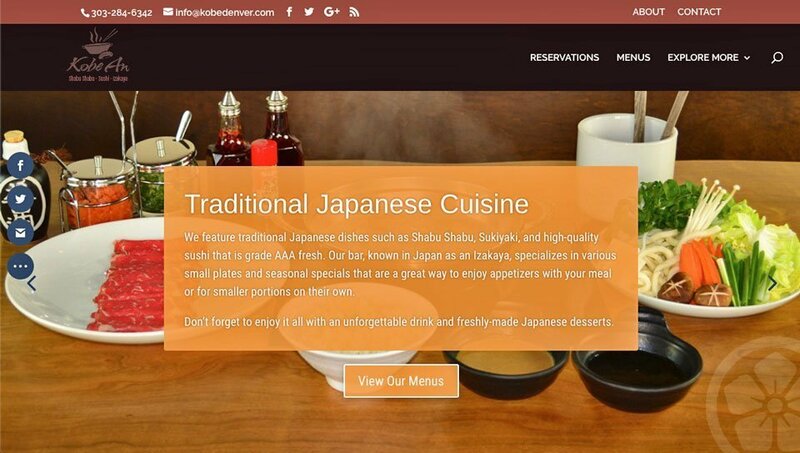 For this speciality Japanese restaurant in Denver, Colorado, I worked closely with the clients to craft engaging and informative copy. 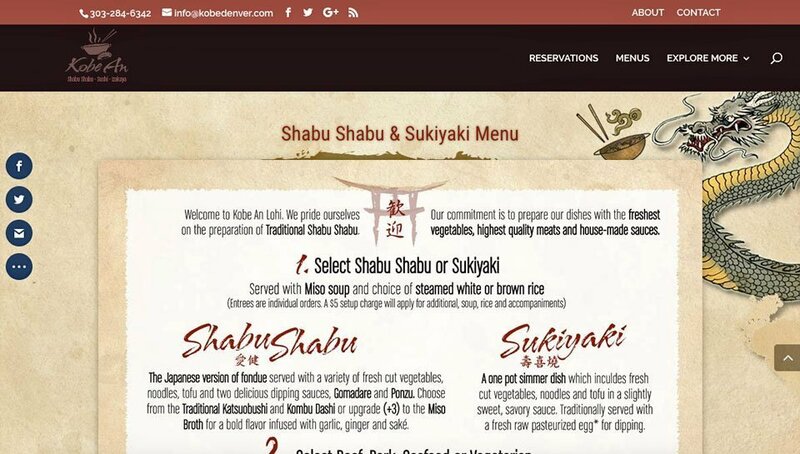 The challenge was to introduce a relatively uncommon dining experience, Shabu Shabu, in a simple way that people would understand and want to experience. This extended throughout the website, blog, and menus. I also created the website and email subscriber database, and worked in conjunction with the branding team. I wrote approximately 40% of the copy throughout the website and in the email subscriber database templates. Proofreading and editing of all the copy throughout the site, on the menus, and in the email subscriber database templates was provided by me. 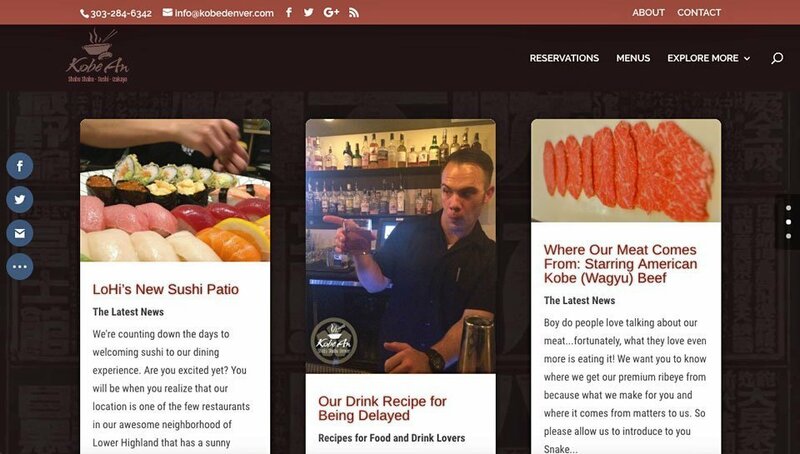 I wrote the first four blog posts that were part of the restaurant and website launch, all of which include SEO (search engine optimization).